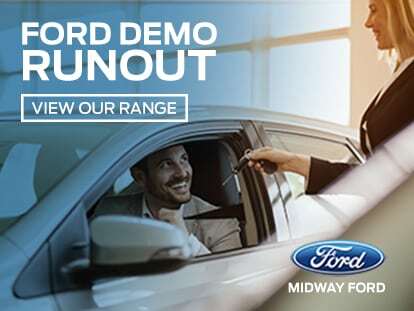 Here at Midway Ford, we’ve been your trusted Ford dealership in Midland for over 50 years. 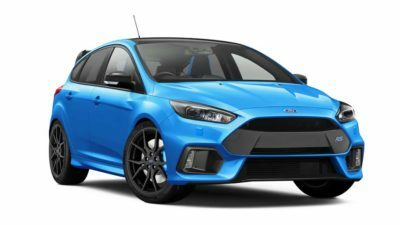 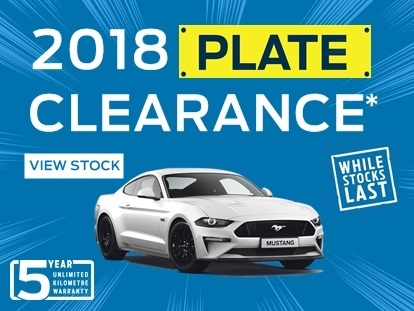 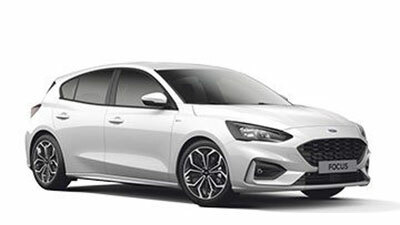 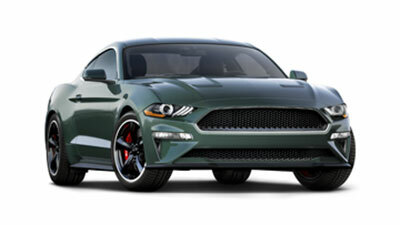 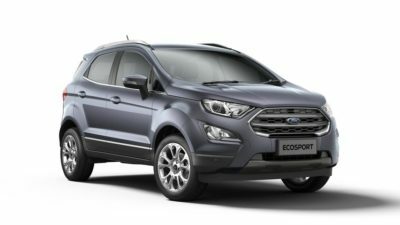 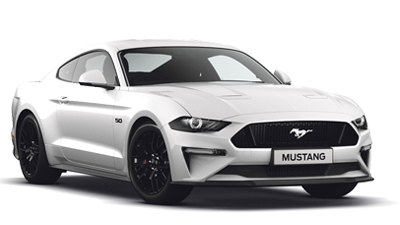 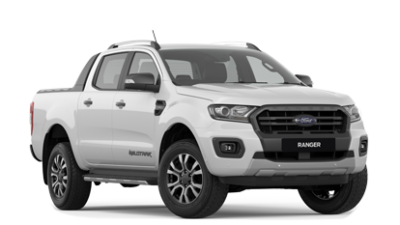 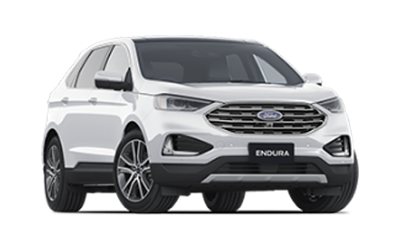 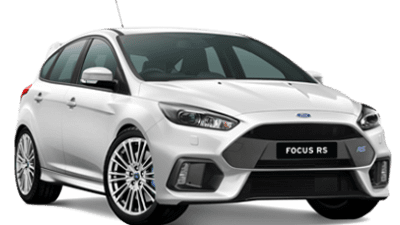 We pride ourselves on offering the finest selection of New Ford cars for sale, as well as a wide range of well-maintained Used Cars and Demo Ford vehicles. 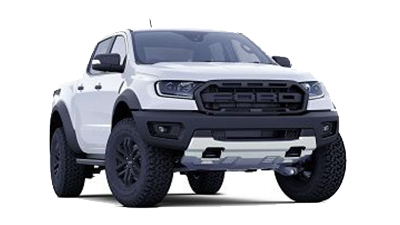 Our Ford dealership is your one-stop-shop for everything Ford and our Ford experts are committed to ensuring you’re fully taken care of every time you visit us. 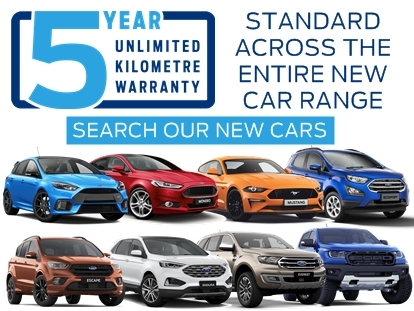 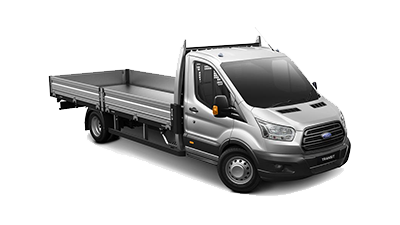 That’s why we offer the full range of services to assist you from the moment you first visit our Midland Ford showroom to years after your purchase. 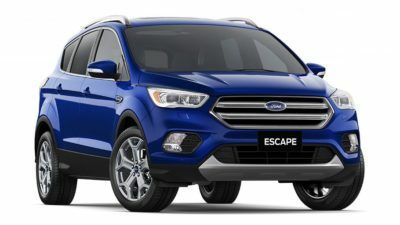 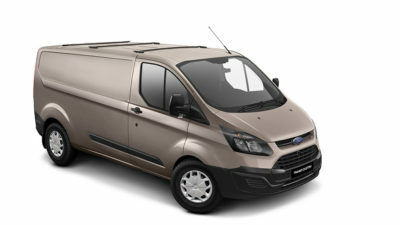 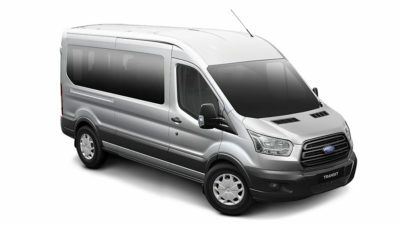 Want to drive your new Ford home sooner? 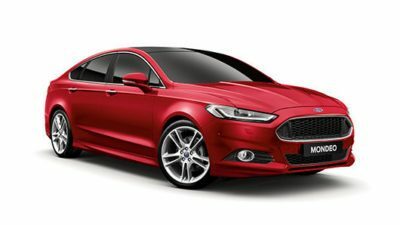 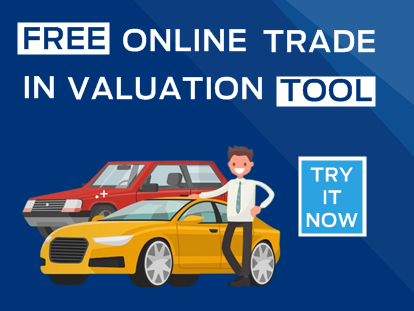 Our team can organise tailored Car Finance solutions to suit your budget and lifestyle. 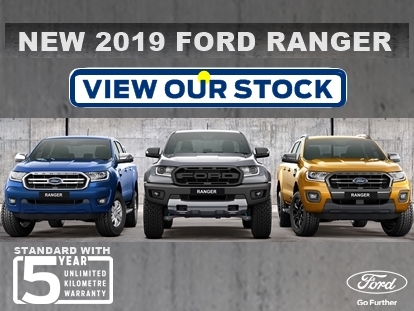 When the time comes to book your vehicle in for a service, trust the factory-trained team in our Midland Ford Service Centre to provide a professional and convenient service, every time. 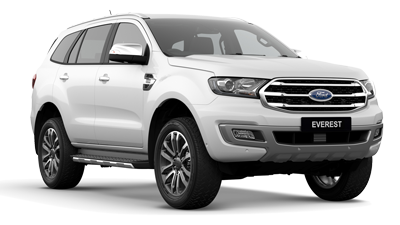 To find out more about our range of Ford cars for sale or the services we offer, please Contact a member of the Midway Ford team today. 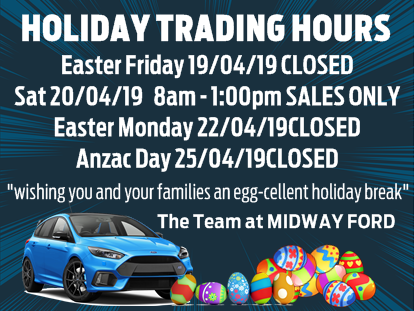 Alternatively, feel free to visit our Ford dealership in Midland during opening hours!